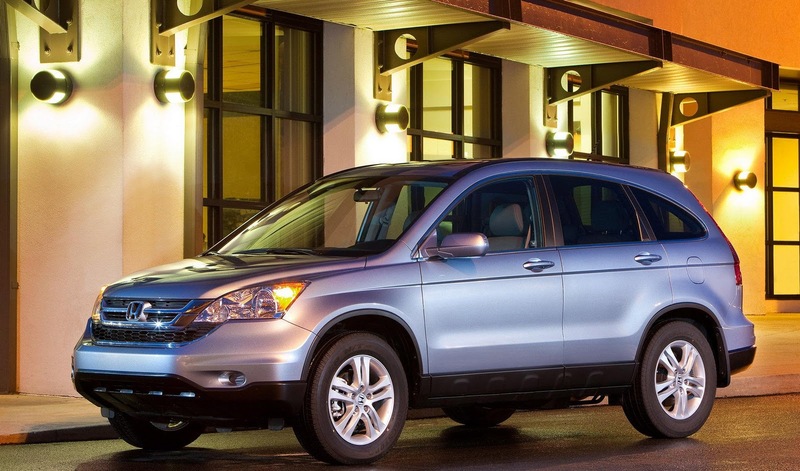 Honda has stopped sales of the 2011 Accord and CR-V and asked its dealerships to examine 9,322 vehicles for possible engine oil leaks. Honda described this as "a product update, not a recall," and said an official statement was given to dealerships in early December. Customers have been notified of this problem. If needed, Honda will replace an engine part called a rocker shaft holder to rectify the issue. The rocker shaft holder could crack, allowing oil to leak from the cylinder head, Honda said.